Why tokens are frozen in TRON? To prevent malicious spam transactions from clogging the network and causing delayed transaction confirmation. 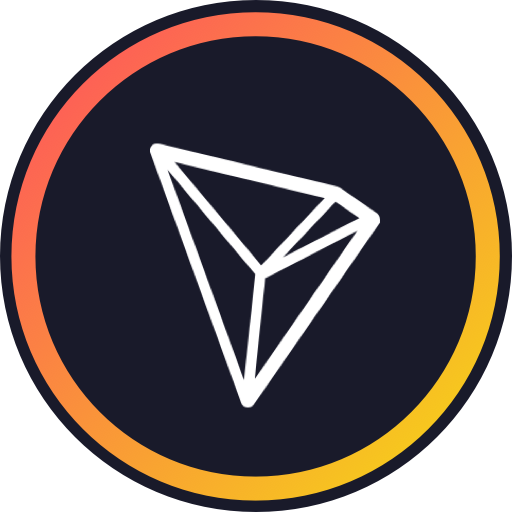 Once the balance is frozen, the user will receive a proportionate amount of TRON Power(TP) and bandwidth. TRON Power(TP) represents voting power whereas bandwidth points are used to pay for transactions. Their usage and means of calculation will be introduced in following sections. Frozen assets are held in your frozen account and cannot be used for trading. The fixed frozen duration is 3 days, after which you can unfreeze your balance any time you like manually. Balance unfrozen will be transferred back into your current account. More TP and bandwidth points can be obtained by freezing more balance. The balance can be unfrozen after 3 days from the latest freezing.